Learn more about IT Services & IT Consultants in your area on the ADVAN Design Blog. Technology is an important part of the daily routines of both individuals and businesses. It has not only become a crucial tool for organization and efficiency but also for overall quality of life. Computers and smart phones are now a necessity, especially in the business world. The use of technology in business has reached an unprecedented level of ubiquity over the past couple decades; thus, the need for IT services and consulting has also increased significantly. Businesses rely on technology for communication, organization of documents, security, and much more. If a business’s technology does not perform consistently, it can become a massive drain on company resources. Hiring an IT consulting firm to combat these issues will not only save a business time and money but also maximize efficiency and minimize breakdowns and interruptions. QualityIP is a Northeast Ohio IT consulting firm and client of ADVAN Design. They have been servicing Cleveland, , and surrounding areas since 2008. The threat of network security breaches increases every day; therefore, finding a trustworthy IT consulting firm is necessary for protecting your technology. QualityIP protects their clients through Managed IT Services. Running a business inherently requires significant amounts of time and energy. Now, with the added responsibility of maintaining business technology, it is now more difficult than ever; however, businesses can mitigate the intensity of technology maintenance with managed IT services. Many IT companies will require their clients to contact them for each individual issue. 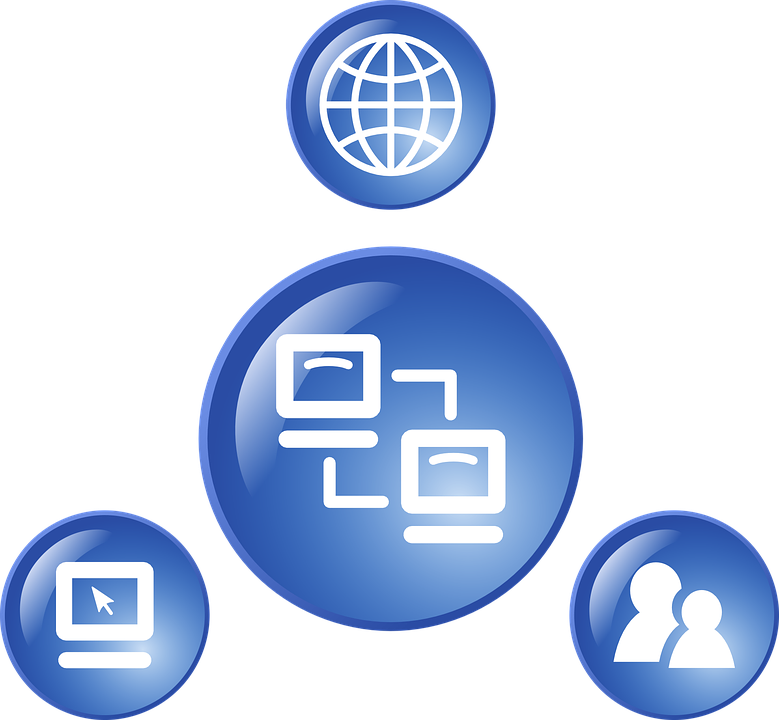 QualityIP, on the other hand, provides virtually constant maintenance with a managed IT services model. To learn more about IT Services & IT Consulting from QualityIP, browse the ADVAN Design Blog.